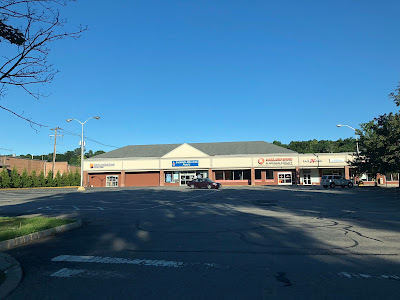 Wrapping up our Former A&P Week with a quick look at a former supermarket in Oakland, where we recently saw the ShopRite. 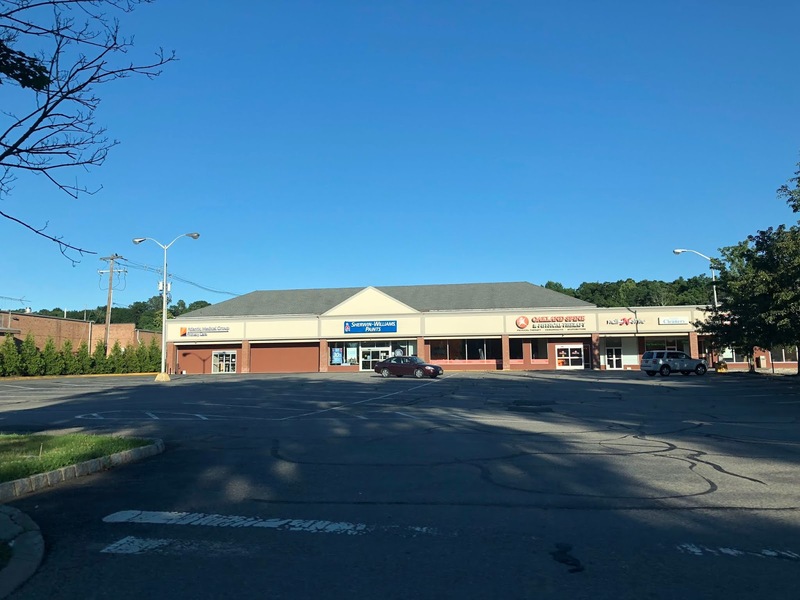 The former supermarket has been divided into three smaller businesses, and although the facade has been redone, it's still instantly recognizable as a former A&P. The building immediately backs up to what was previously a Grand Union in a much larger facility. It's located at 340 Ramapo Valley Rd, Oakland, NJ.